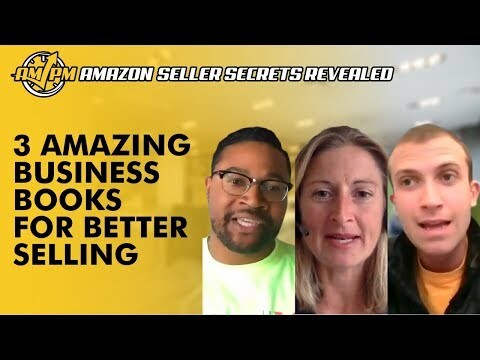 A lot of us get inspired by the words of others, so we often find business books to read for new ideas. We can find these books typically from readers’ lists, but most often, we get them by recommendations from people we trust. 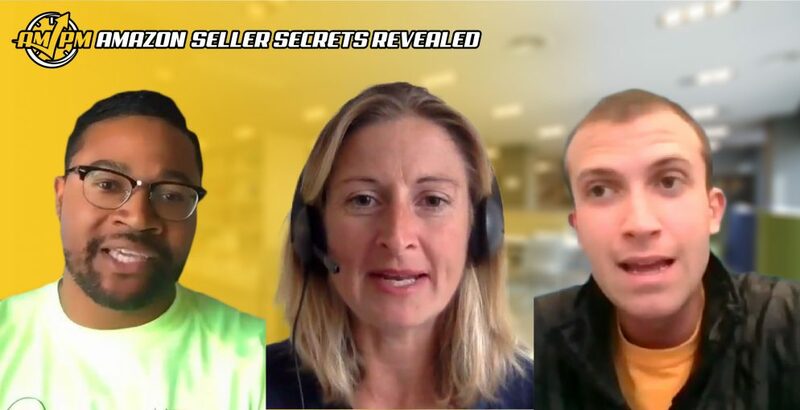 In this episode of Amazon Seller Secrets Revealed, our Amazon experts revealed business book to read for tips on how to be a better seller overall that they find interesting. “I just finished the book, and it’s called “Shoe Dog” by Phil Knight, founder of Nike. I think its such an amazing story. It talks about how he created Nike and how he had to travel to Japan and around the world back in the Seventies to create Nike. “I recommend a really, really good book just to keep it all into perspective and you focused. It’s called “The 12-Week Year” [by Bryan P. Moran and Michael Lennington]. This is a concept where you really knuckle down and get on with the work that really matters. You can achieve in 12 weeks what most people can achieve in 12 months.